Will you start creating Christmas cards in June? :) Hope you do, because it's so much fun! Hi Everyone! 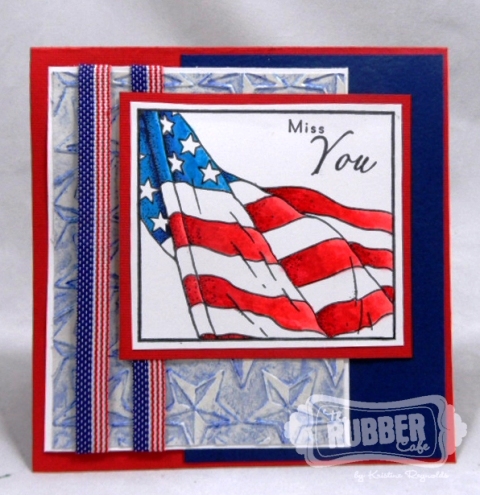 Kendra here today to share a fun card using a sweet little image from the Flowers & Bouquets stamp set. I stamped it with Memento Tuxedo Black ink and then colored with my Copic Markers. I also colored the chipboard letters with my Copics. Once the heart flowers were colored, I added some Glossy Accents to make them pop! 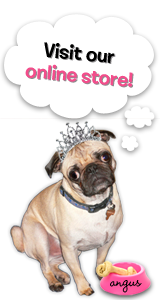 Thanks for stopping by, and have a great rest of your week! 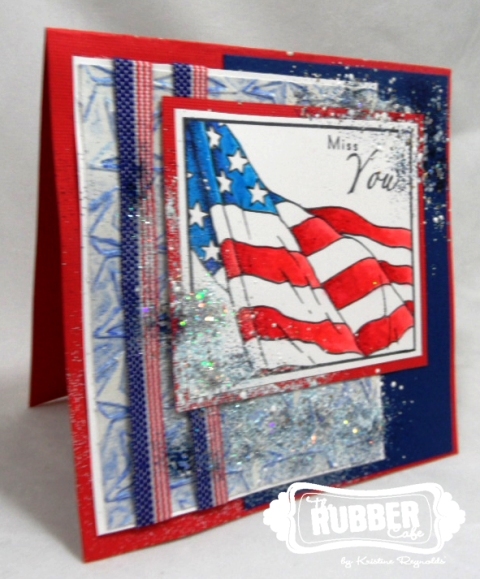 The fourth of July will be here before you know it so I thought I'd make a patriotic themed card for you today! I made this one using Framed Flag and Fabulous Phrases from The Rubber Cafe'. This Framed Flag image is perfect for any patriotic occasion. 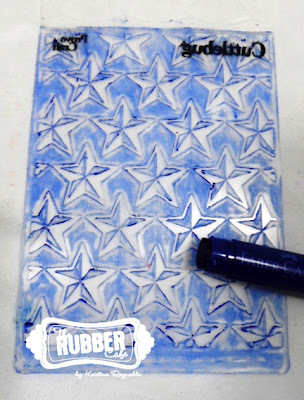 To create the star background I used my gelatos and a Cuttlebug embossing folder. I covered one side of the folder with Blueberry Glelato. Then I lightly sprayed with water and while it was still damp I placed a piece of Pugnacious Signature Paper-white in the folder and ran it through my diecut machine to emboss and letterpress in one pass. This is what the paper looked like when I took it out of the folder. 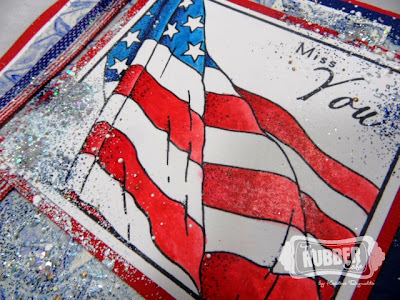 I stamped the Framed Flag and Fabulous Phrases with Memento Tuxedo Black dye ink and colored with Copic Markers. Here's a look at the Flag card before it became a Fran•táge Flag card. It's a nice card but I thought it needed a little more "bam". 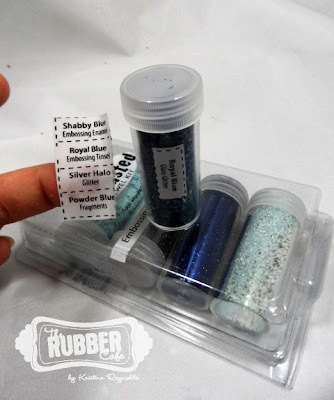 So...I got out my Fran•táge Encrusted Jewel Blue Kit. These kits are awesome because they come with everything you need to create a fabulous Fran•táge effect on your creations. 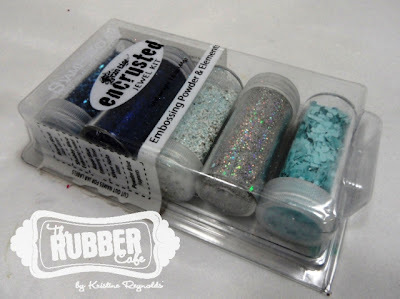 The Fran•táge Encrusted Jewel Blue Kit comes with Royal Blue embossing tinsel, Shabby Blue Embossing Enamel, Royal Blue Glass Glitter, Silver Halo Glitter, and Powder Blue Fragments. The colors are listed on the side and a cool thing is that you can peel the side panel off and cut it apart to stick on your bottles! When you Fran•táge with all these cool enamels, glass glitters, and fragments you do it differently that traditional embossing. 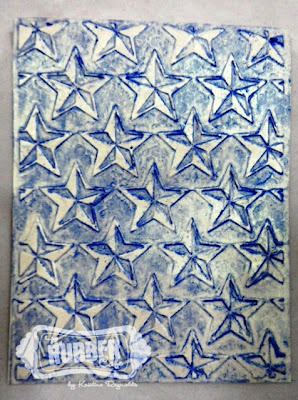 First, you don't need to stamp image or use any kind of ink or adhesive. 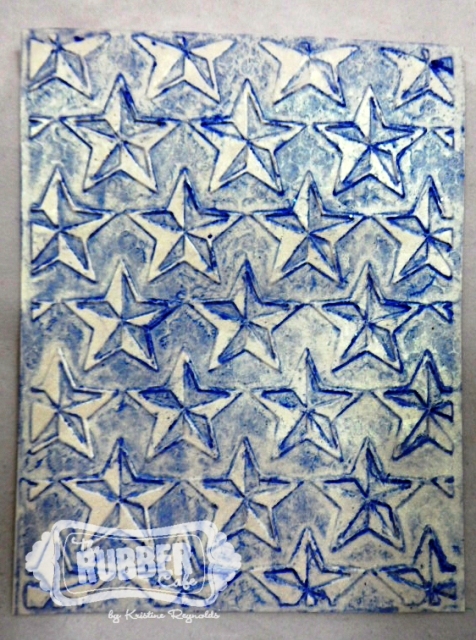 I simply sprinkled some Shabby Blue Embossing Enamel on the card. Then I sprinkled some Royal Blue Tinsel on top. Then I sprinkled some Halo glitter and glass glitter on the card. NOTE: Heat from underneath to melt everything together. 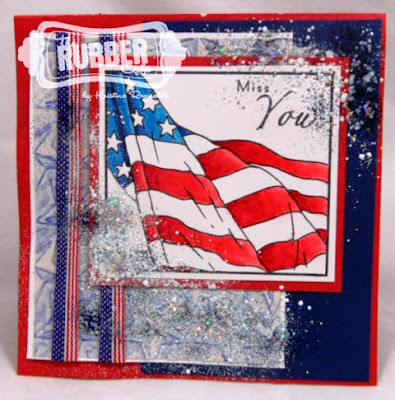 If you try to heat from the top you will blow all the fabulous powders and glitters right off your card! Adding all the yummy embossing is just that perfect something to finish off your cards! I hope you enjoyed today's card. I'll be back soon with more Fran•táge Fun! Now it's your turn....time to get inspired, ink up those stamps, and check those gifts off of your "to-do" list! Thanks for stopping by The Rubber Cafe' today! Stamps: The Rubber Cafe'-Popcorn; Tickets; Wood Grain; Hey Cupcake!